Reading, UK – 15 February 2017 – Pulsant, leading UK provider of hybrid cloud services, has announced the launch of a SaaS assessment tool in collaboration with Delta Channel Services. 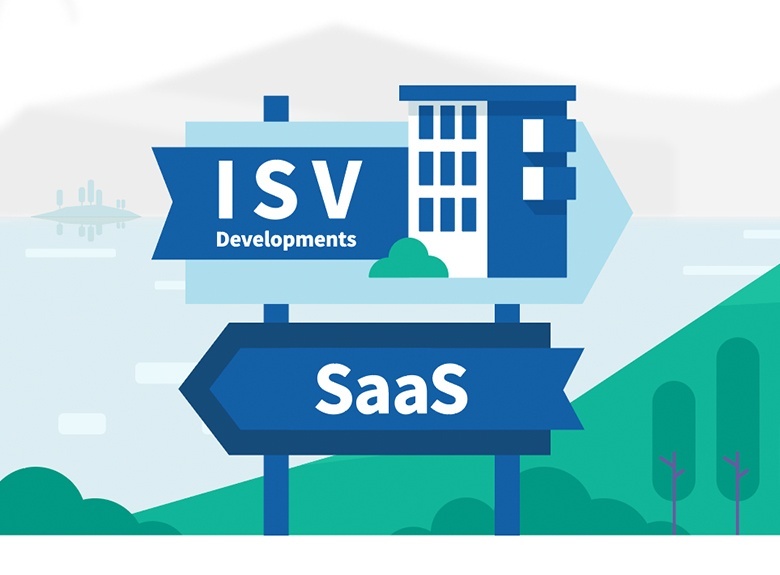 The toolset will help determine the readiness of independent software vendors (ISVs) and software companies in starting or furthering the move to developing a cloud-ready proposition and will see the two organisations working together to help them achieve their goals. Pulsant and Delta Channel Services will combine key complementary skills, expertise and resources to deliver an end-to-end service that assists software vendors in overcoming the challenges associated with adopting a cloud product from both a commercial and technical point of view. “In the journey to a software-as-a-service business model vendors need both the consultancy around the commercial aspects, from remuneration and a go-to-market strategy, to the feature set and build of the product itself, as well as the technical infrastructure support that deals with performance, service levels and security,” says Chris Roberts, channel director, Pulsant. The tool is available on the Pulsant website. For more information on realising the benefits of SaaS and creating business opportunities in the cloud, join our webinar on 22 February 2017 at 16h00, hosted in collaboration with Delta Channel Services, by registering here.